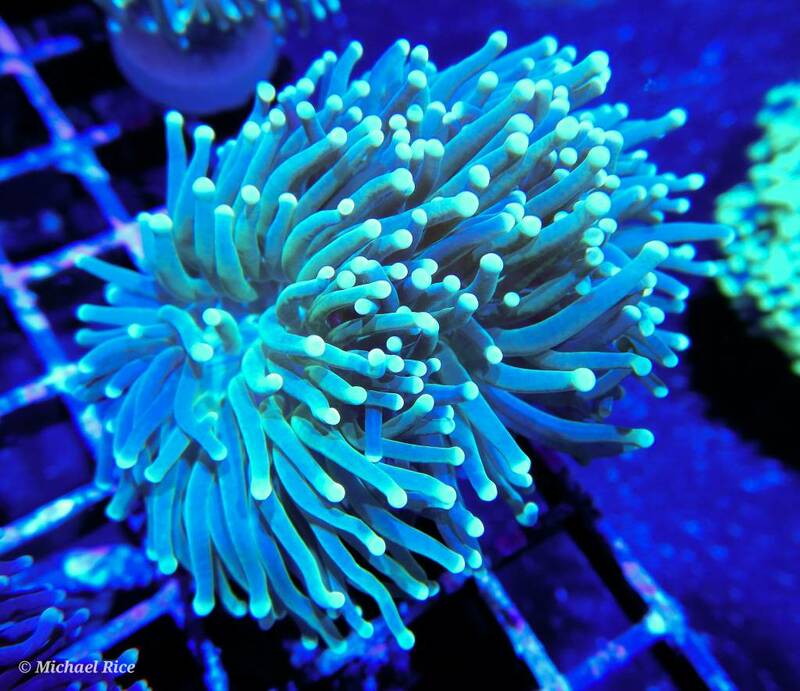 Difficulty Level: Torch coral*is generally tolerant, but must have stable alkalinity to survive. Feeding: Poor feeding response, so must usually be fed with pumps off. Most common foods are small suspension matter including phyto and roti. Lighting (Level 5 to 7): Most prefer moderate lighting, but will adapt to varying conditions. 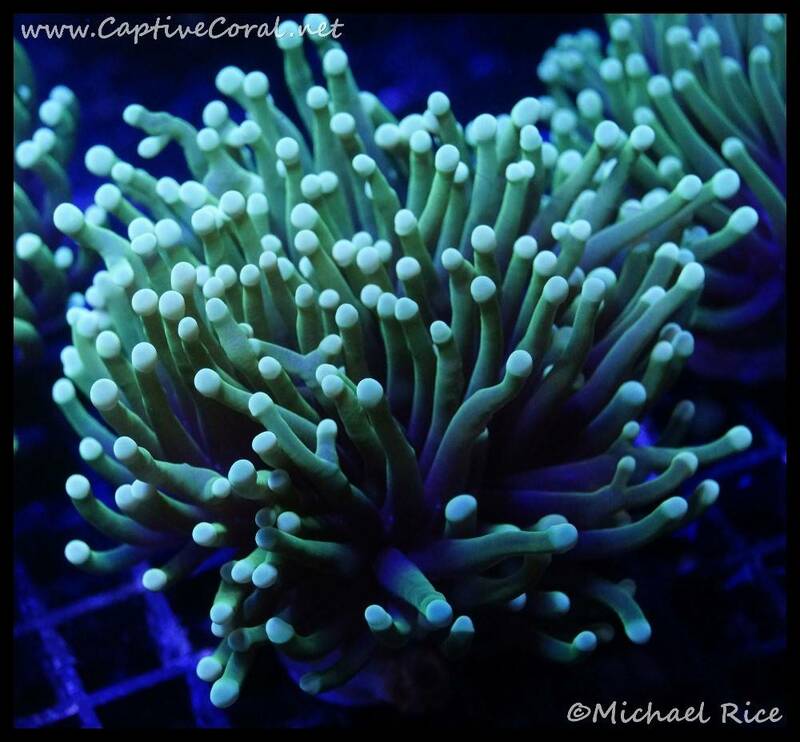 Water flow: Medium to low flow is a must in preventing damage to fleshy tentacles against rock or skeleton. 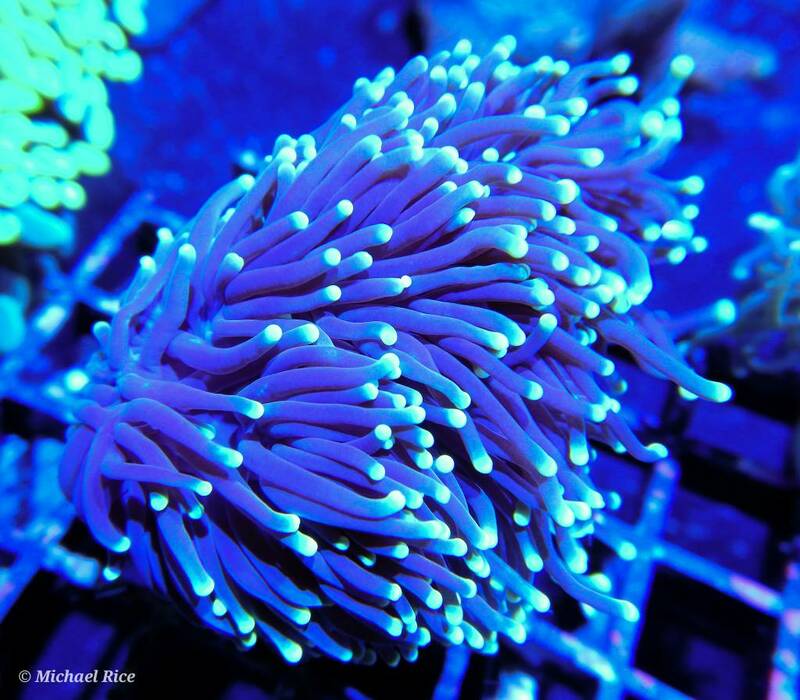 Placement:*Torch coral can be very aggressive, so be sure to leave space for it to fully extend its tentacles without touching other corals including other species of*euphyllia. 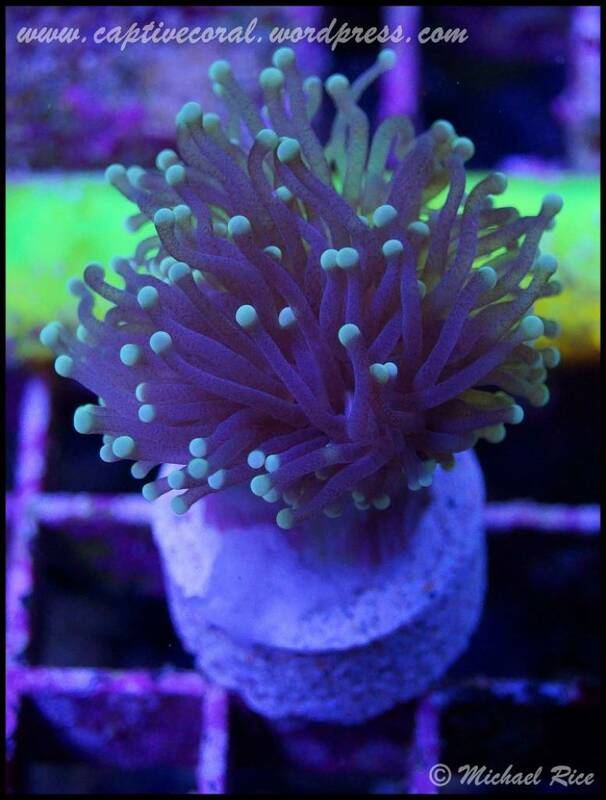 I remember a day when torch used to seem as common and easy to care for as its euphyllia relatives frogspawn and hammer, but that has all changed in my mind. 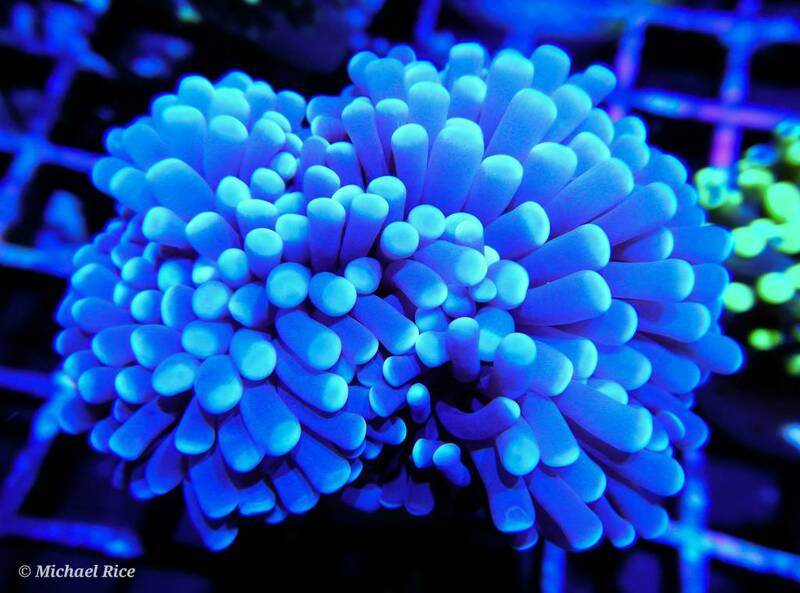 These species are more sensitive than other euphyllias which allows for less captive propogation and therefore less stable strains in captivity. 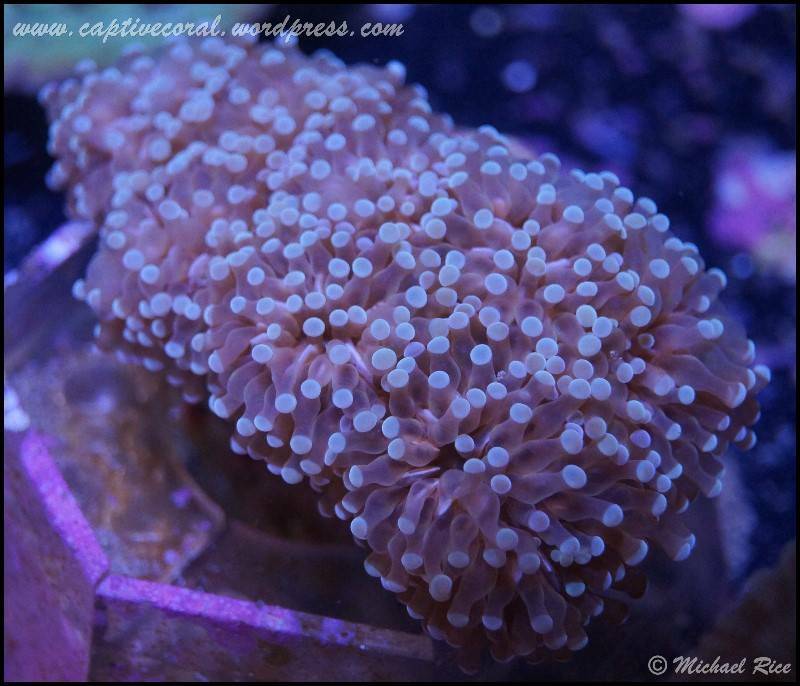 It's pretty common place to find a captive grown colony of hammer or frogspawn, but it's very rare for one of torch to hit the market. 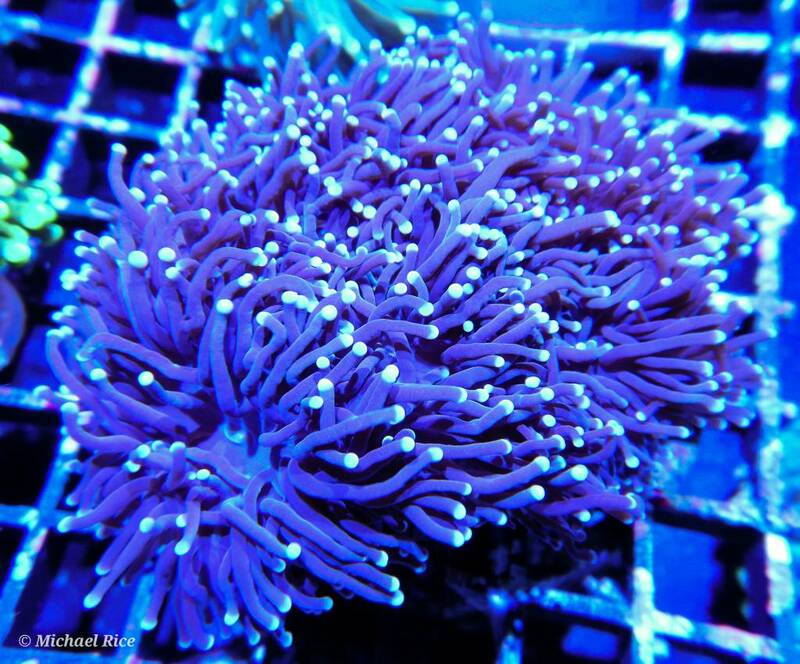 Are all of these really coming from the ocean or does someone out there actually grow these captively? 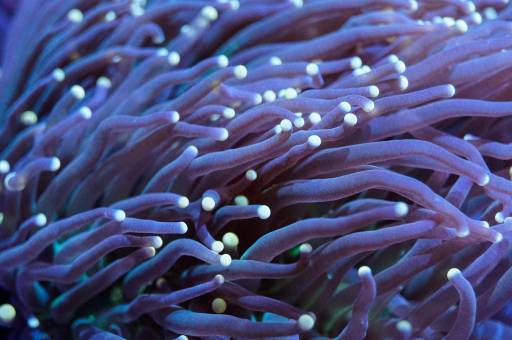 Because of this, it's been awhile since I've seen a few different color strains all together until this week. Heres a few photos from the strains I got to check out this week at work. 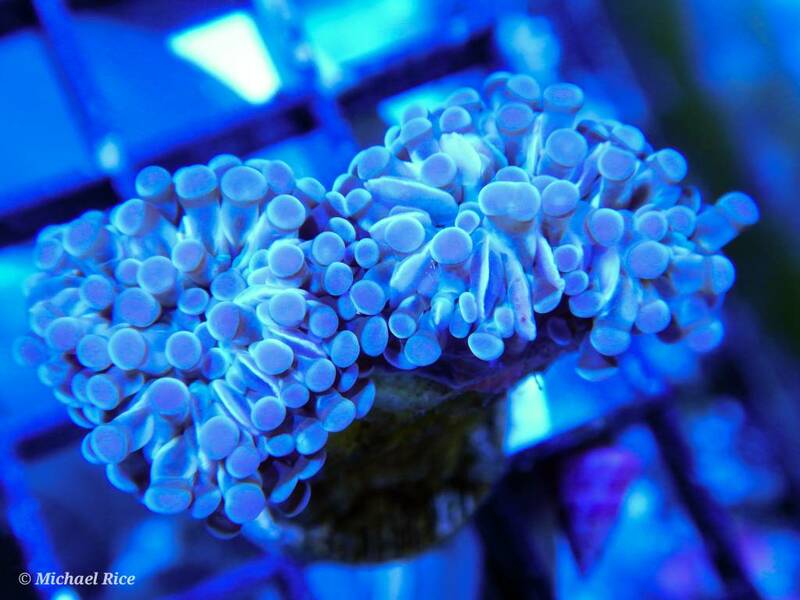 If you've got the secret to growing torch and have some huge colonies going in secret, let's see them!